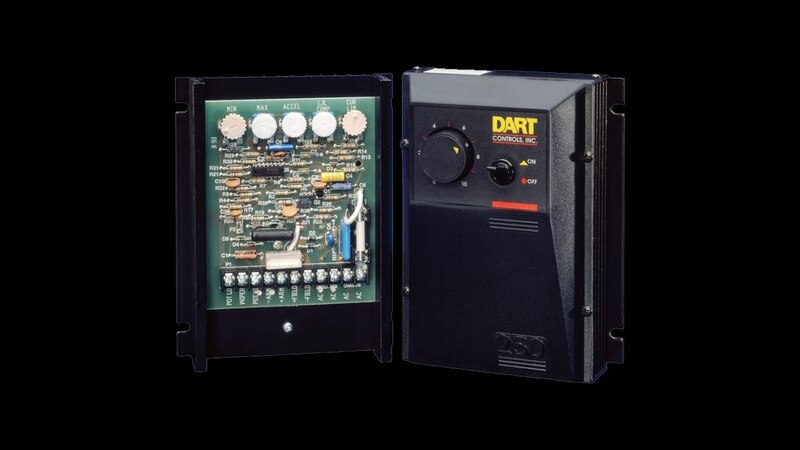 One of the most important activities we at Dart engage in every day is discussing motor control applications with our customers. This interaction early in the customer’s design process avoids problems and identifies additional features and benefits that may not have been apparent. Dart has been involved in so many of these conversations over the last 50+ years, we can offer a wealth of experience at no cost or obligation. We have countless examples of suggestions that have saved customers money, improved system performance and resolved problems – these experiences benefit other customers with similar needs. The goal for Dart is to find the best solution for the customer – even if it means recommending a competitor’s product. We want to be a resource to our customers, not just a supplier. Customers can engage us by simply emailing TechTalk@Dartcontrols.com from their desktop, tablet or mobile device. We look forward to hearing from you soon!